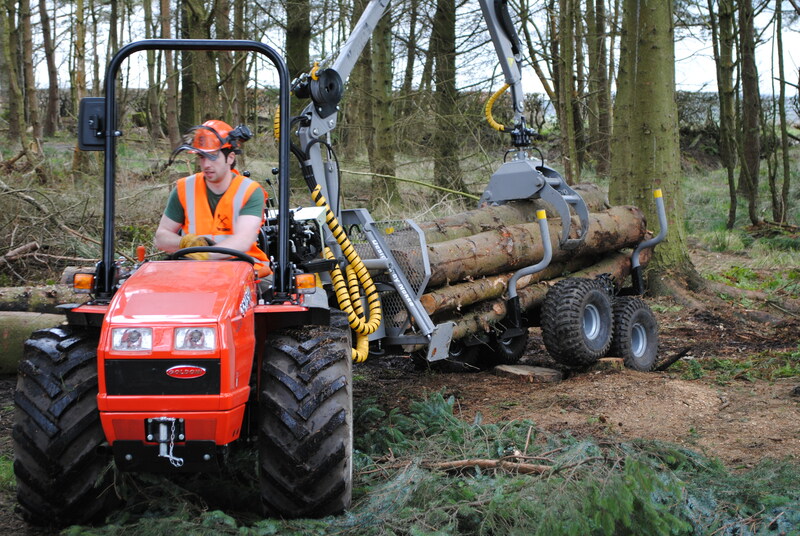 As Bespoke has grown, our skill set, inventory and knowledge base has grown. 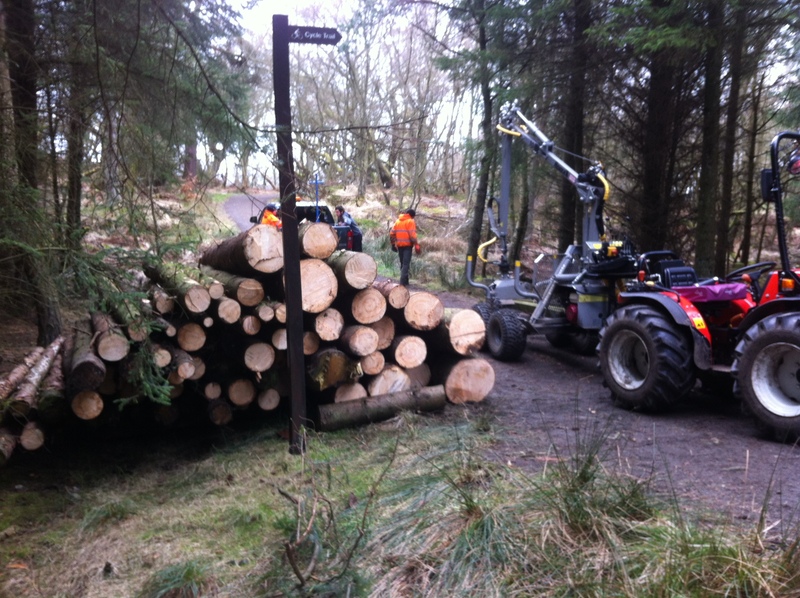 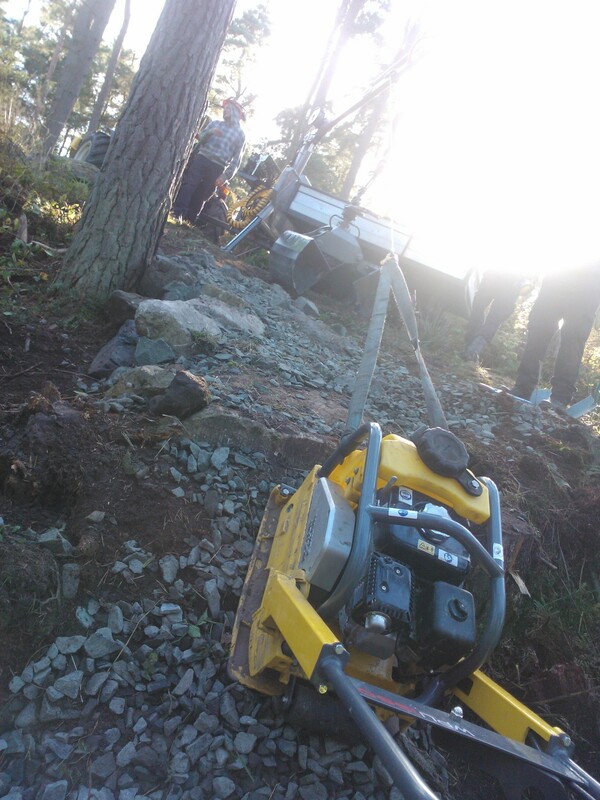 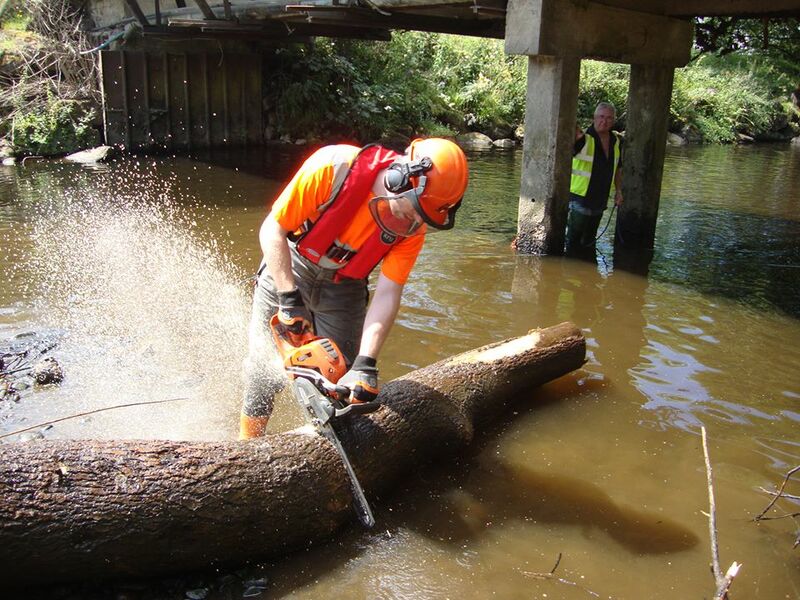 Having developed specialist capabilities in managing and maintaining all sorts of trail networks as well as constructing them, we have in low impact, agile machinery for flailing, moving construction materials, forestry (including timber felling and extraction, windblow etc), drainage, feature creation and occasionally some more obscure work such as river clearance. 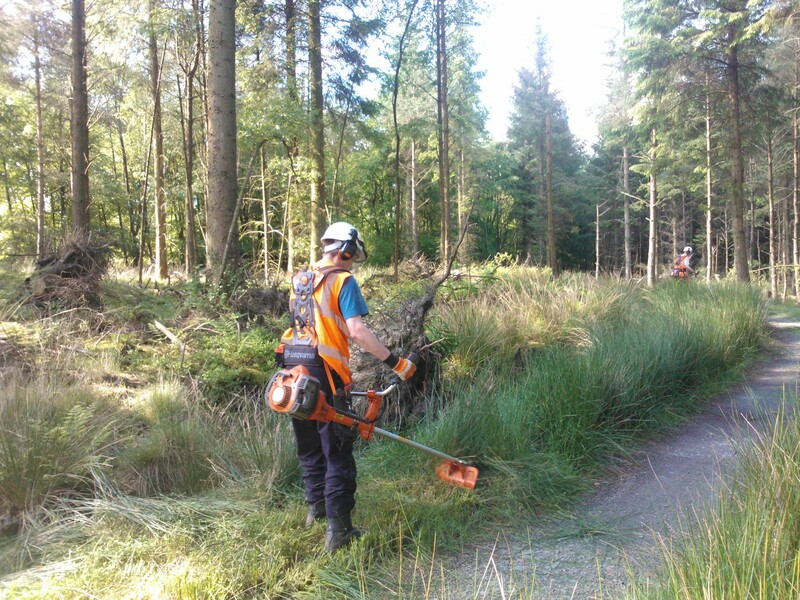 We are able to undertake a wide array of tasks in difficult environments having first hand experience working on all sorts of sites such as raised bogs, river banks, steep ground and forest environments. 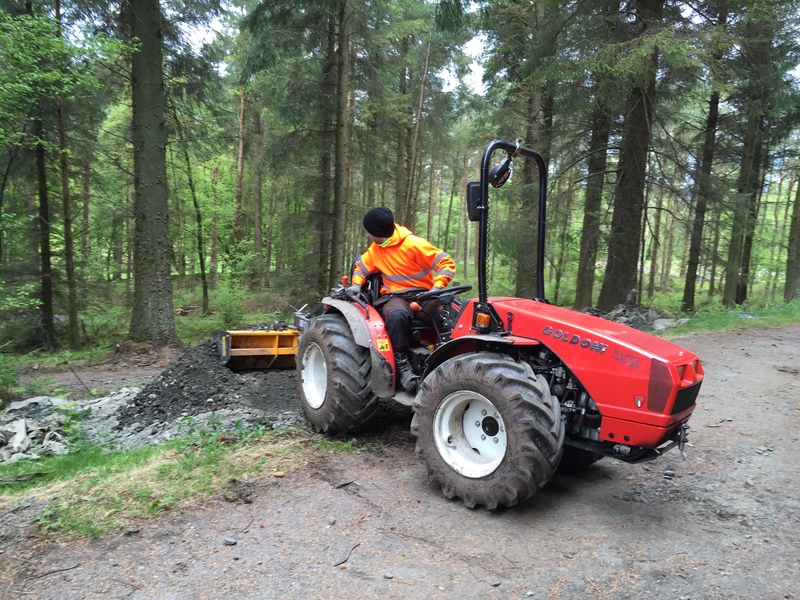 If you are interested in our services, then please get in touch.